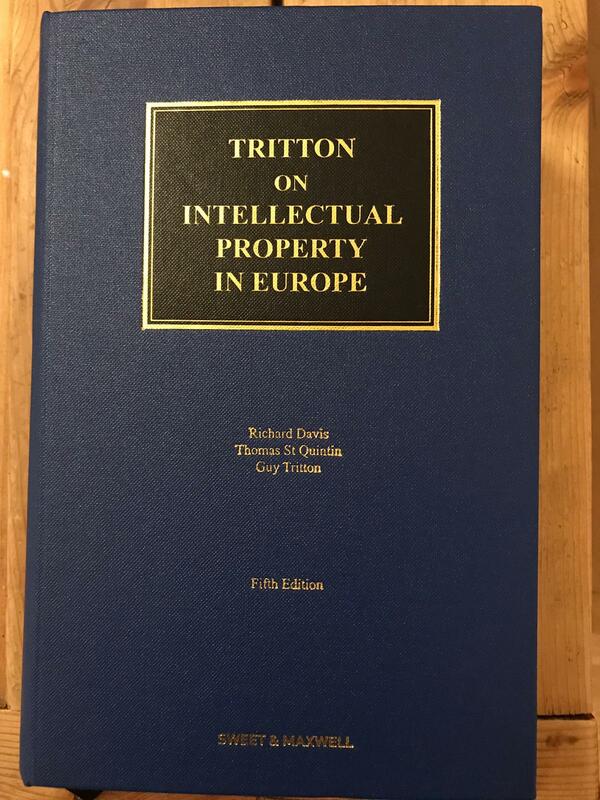 Tritton on Intellectual Property in Europe was first published in 1996, and is now in its fifth edition. It is considered the leading authority on intellectual property law and rights protection in Europe, providing comprehensive and detailed analysis of patents, trademarks, copyright, designs, and plant varieties, as well as intellectual property and free movement of goods, IP and technology transfer licenses, horizontal agreements and vertical agreements, competition law, Euro-defences in IP actions, Procedures and remedies for enforcement of IPRs, Border controls and Jurisdiction. Tritton set the bar for all comprehensive titles on intellectual property in the common market. Now in it's fifth edition, it still towers above other titles in this field. The book is presented in 17 lengthy chapters, organised in 4 main sections. The first section addresses the existence, nature and extent of IPRs in Europe, including full analysis of the international and EU laws in the areas of patents, trade mark, copyright, design and plant variety rights. The second section analyses the free movement of goods and services provisions and the competition provisions of the Treaty of Functioning of the European Union on the enforcement and licensing of IP. The third section concerns enforcement of IPRs, including practice and procedure from customs seizures or court action. This section also considers Euro-defences – where the defence does not arise from the IPR legislation itself. The final section examines issues of jurisdiction and enforcement of judgements in the context of IP litigation in Europe. "Provides unrivalled depth of coverage of intellectual property law and rights protection at an international, regional, and European level. Adopts a thematic approach to address the law, legislation, and regulations governing patents, trademarks, copyright, designs, and plant varieties. Compares the European legal position with that of individual nations. Addresses not only substantive IP law but also practical subjects such as implementation, licensing, franchising, and joint ventures. 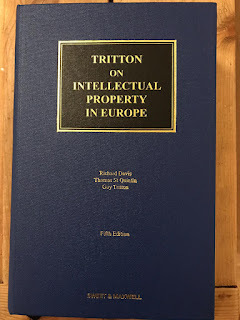 Examines the relationship between intellectual property and the EU and the different international conventions designed to protect member states. Advises on the different kinds of ‘Euro’ defences available to IP actions. Looks at the relationship with competition law and its enforcement within the EU, including analysis of the essential components of Article 101 of the Treaty on the Functioning of the European Union. Includes a chapter on the enforcement of intellectual property rights and border controls. Defines dominant position and explains what might be constituted as an abuse. Covers issues of jurisdictional provisions and protective measures. 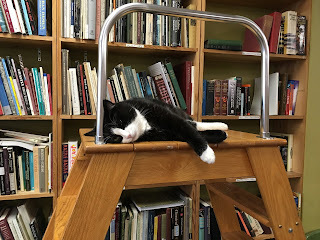 Full review of all recent IP case law of ECJ." The extensive and exhaustive coverage of all such a broad range of IP makes this book essential reading for all intellectual property practitioners. It will also appeal to those working, studying or researching in the field of IP.